You guys tend to like my Christmas roundup of nifty Christmas presents for anyone with a love for technology or gadgetry. Ranging from stocking fillers to expensive gifts – I’ve not included more of one than another, just a round-up of things that have caught my eye the past few months. I’m going to be doing a video of all the products in this list that I own, lookout for that in a few days. Without further ado – here’s my curated list of gifts for this holiday season, and if you’re quick, you may even be able to still order these in time for Christmas. My favourite Mac accessory company nails it once more. 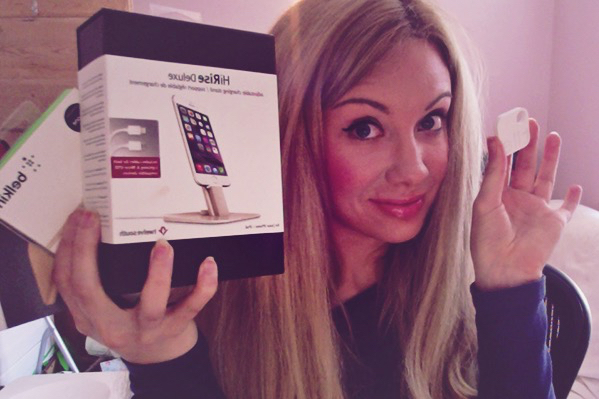 I purchased the gold HighRise Deluxe to match my gold iPhone, and it’s absolutely stunning. Fits devices even with the most awkward of cases. If you’re looking for a conversation starter – get the TwelveSouth BookBook case Every elevator I’ve ever been in with that case, it’s got people talking. 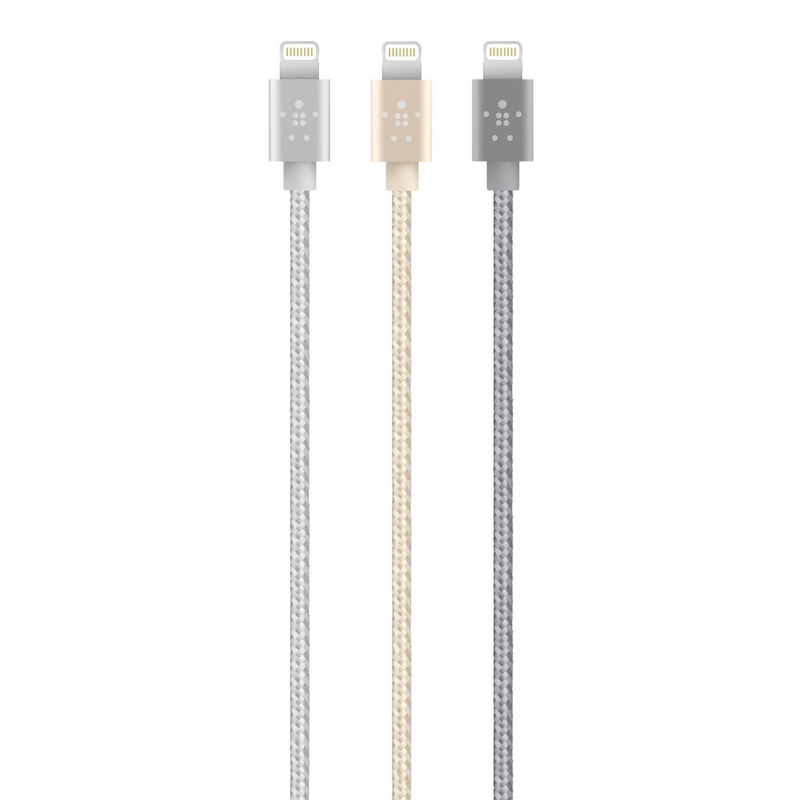 While you’re matching your iPhone accessories to your iPhone colour, you’re going to want one of these to go with it. I might have purchased the gold one, to match my HighRise Deluxe. It makes my OCD happy. 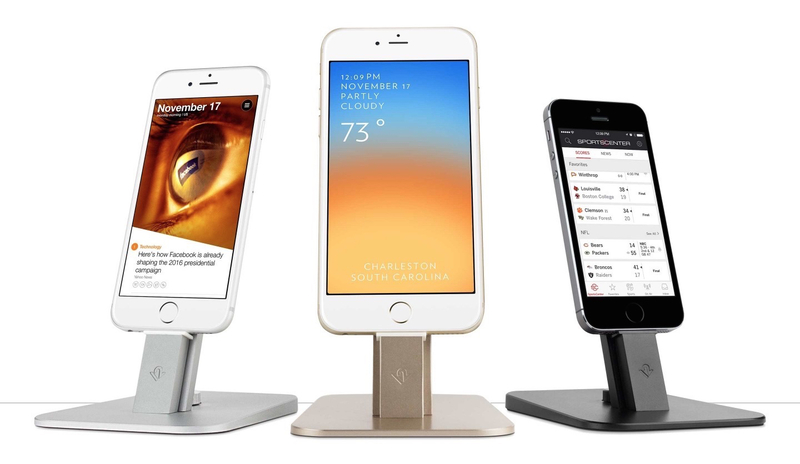 Adds an extra 10 hours of talk time, or 1 full charge to your iPhone. 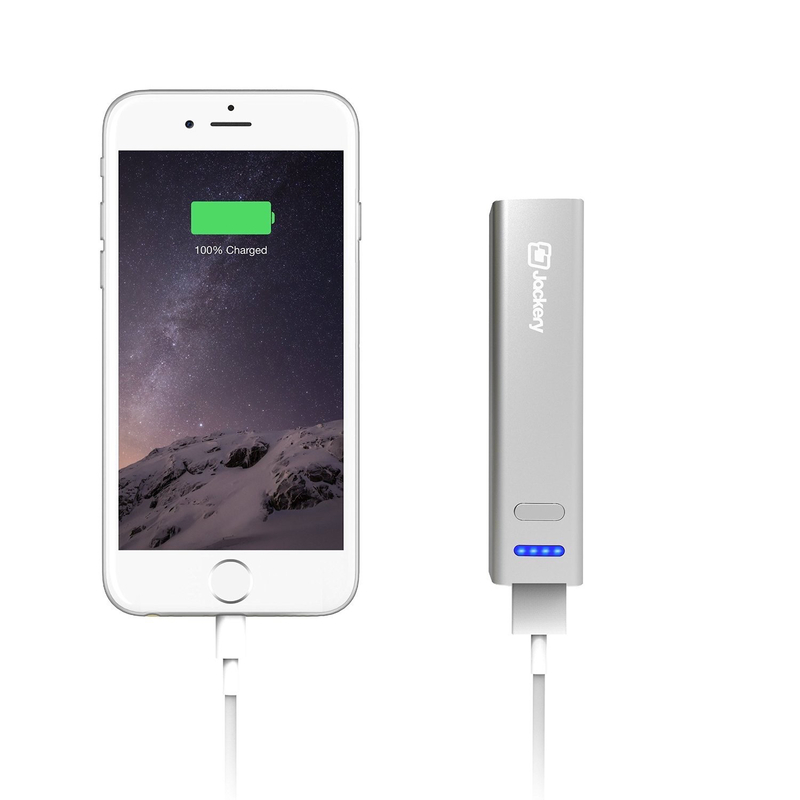 World’s thinnest external battery charger, and not a bad price whatsoever coming in at $19.95 or £13.00. Don’t be put off by the bad UK Amazon review, the person didn’t read the instructions on how to override the “accessory not supported” warning. I’ve never been a huge fan of drawing on my iPad but the Ink and Slide might just change that. It’s a fine-tip stylus, basically. It looks like it might actually give you the same feel as pencil but on a tablet. Fairly expensive experiment but it seems to have amazing reviews on Amazon. For the person in your life who loves to point out typography on restuarant menus and in movies, this is the ultimate gift for them. 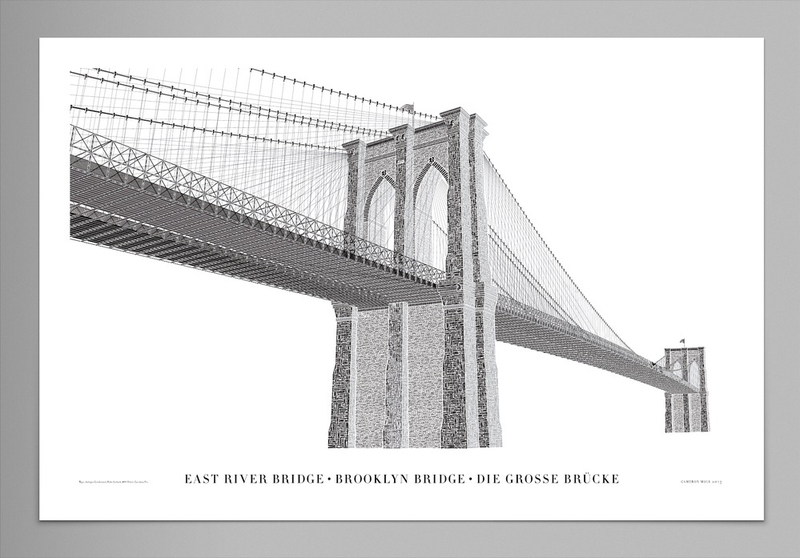 Lovingly crafted over goodness knows how many hours, Cameron has painstakingly recreated the Brooklyn Bridge, entirely in type. Has to be seen to be believed – truly stunning piece of artwork for the font-o-holic in your life. 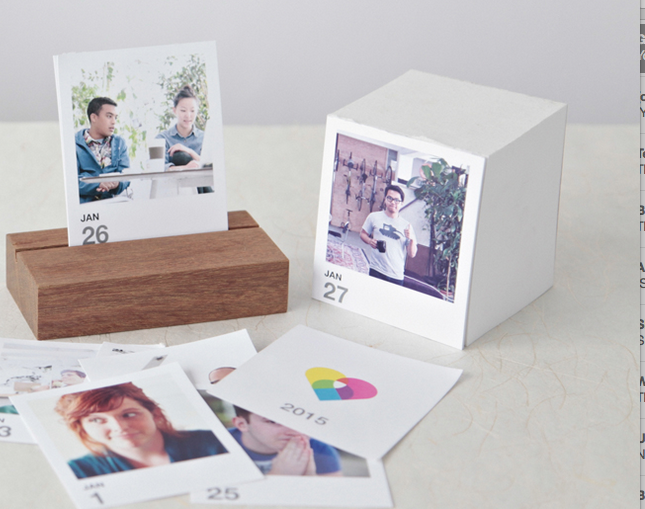 Tear off photos for each day, and available in three layouts. I recently got some single cards and poster prints from these guys, and the quality is awesome. 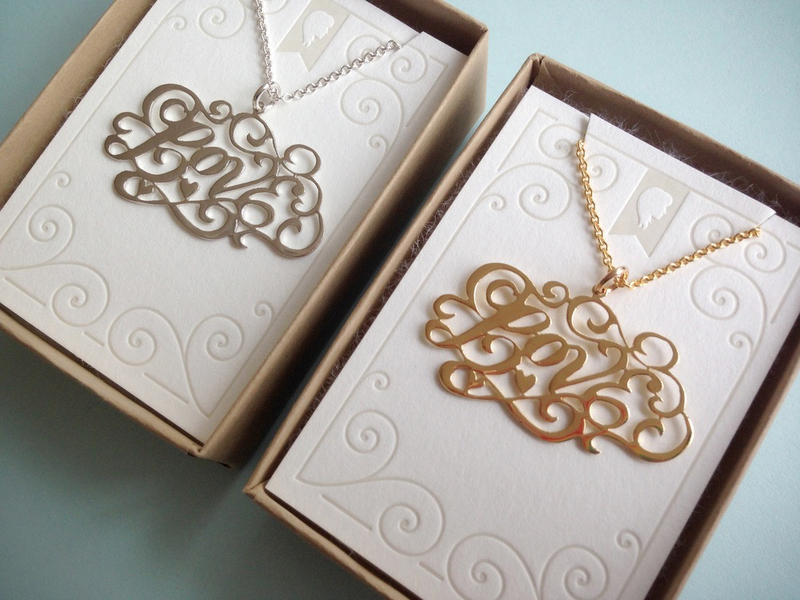 Heading along the same lines for typography lovers, Jessica Hische steals the show once more with her hand-letered “Love” necklace mounted on a lovely letterpressed label. Available in Sterling Silver or Gold Vermeil. Yes, you read that correctly. Out of stock at the time of writing this but worth a mention alone. BEARD. 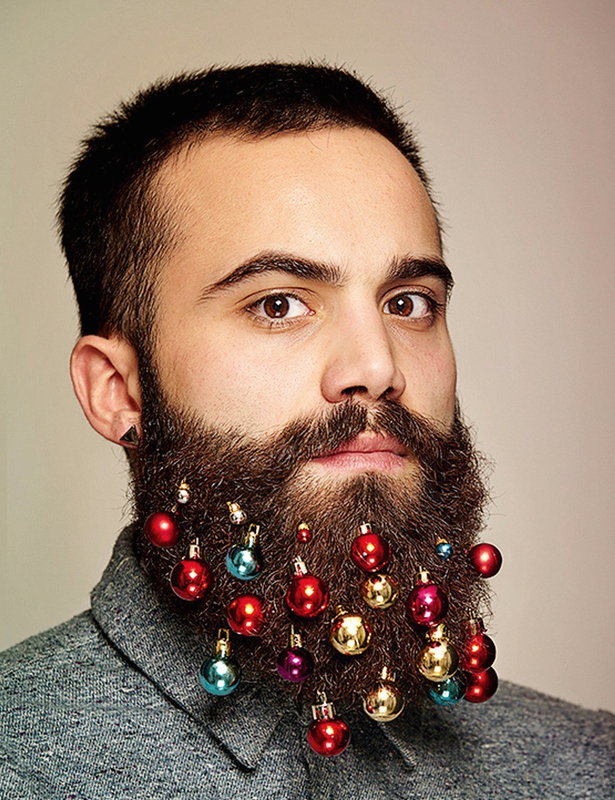 BAUBLES. YES! If you’ve been a fan of the website (if you haven’t, you’re missing out) you can now enjoy TGD as a printed magazine. The stunning form you’re used to on the web, but in that lovely print smell. If you’re not in the web industry and have stumbled upon this page whilst looking for ideas for a loved one, I promise you – they would absolutely light up on Christmas Day to find the series from A Book Apart. No seriously, they will. Trust me on this one. 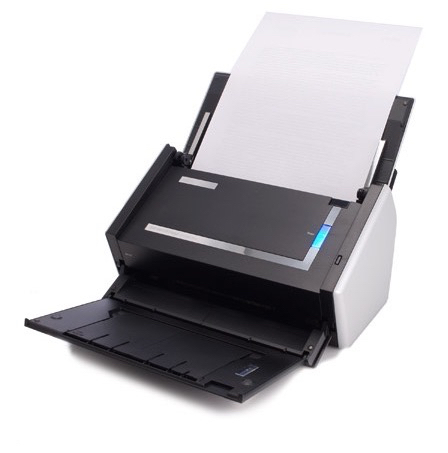 If you’re looking to go paperless (truly paperless) this coming year, I’d highly recommend the ScanSnap. I just purchased one for my office, and it’s exceeded every expectation I had. 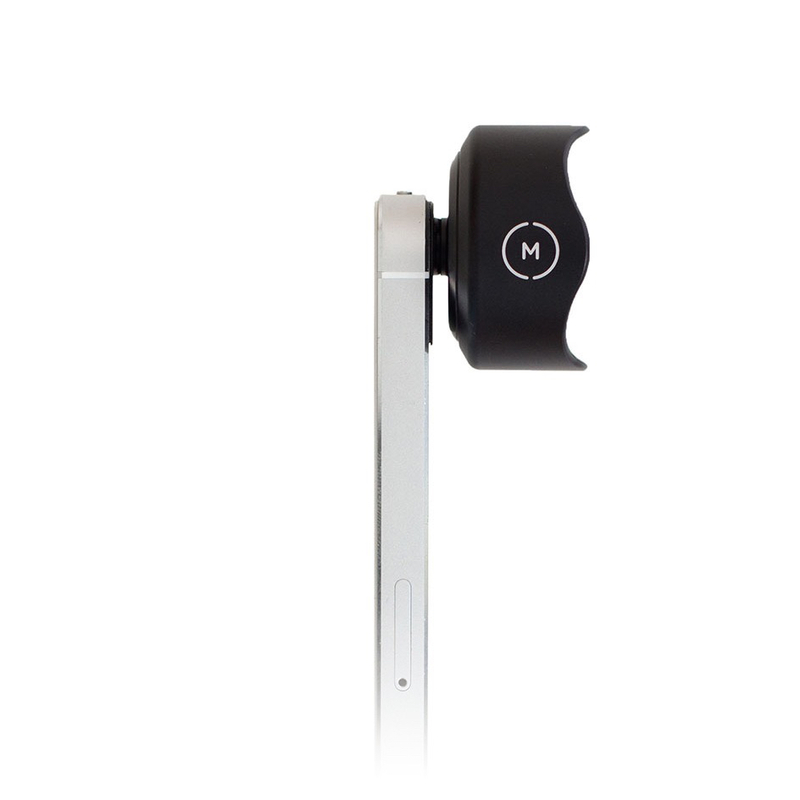 Pair this with Evernote, and you’ve condensed your office into a fully searchable archive. It took me a full day to scan thousands of pieces of paper – and then I moved onto my family photograph archive. Blazing fast and absolutely incredible scanning quality. I haven’t been this pleased with something as mundane as a scanner, in a long long time. I absolutely love mine. 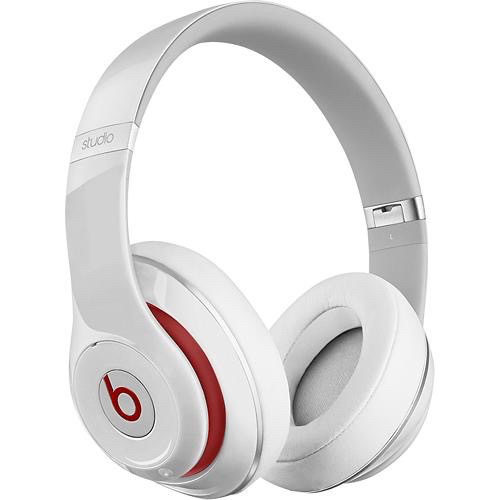 The fold up into a neat carry case and the sound quality and noise cancellation is superb. 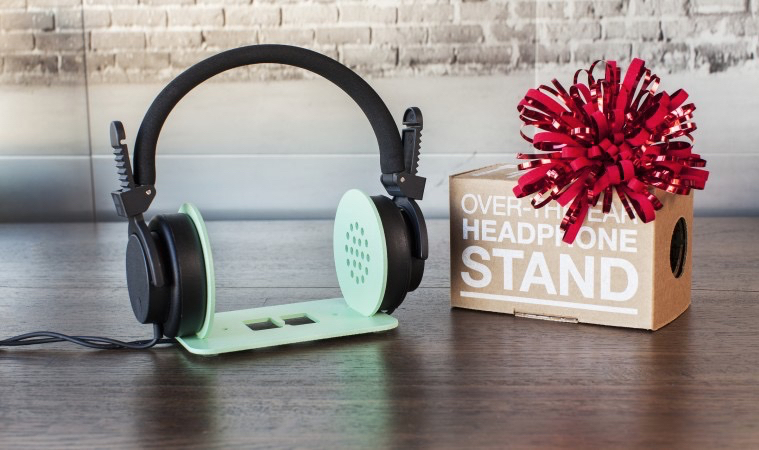 For when you want to really get in the zone and entirely block out the world, these beauties have your back. Pricey, but worth it. 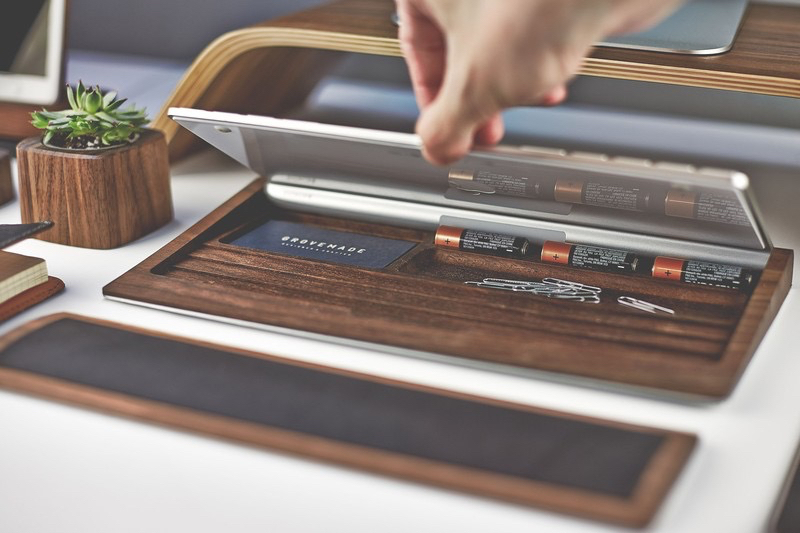 To go with your new headphones, you’re going to want a place to store them, because trust me, placing them over the edge of your display, seems cool at first, but then you slowly realise they get in the way of just about everything. 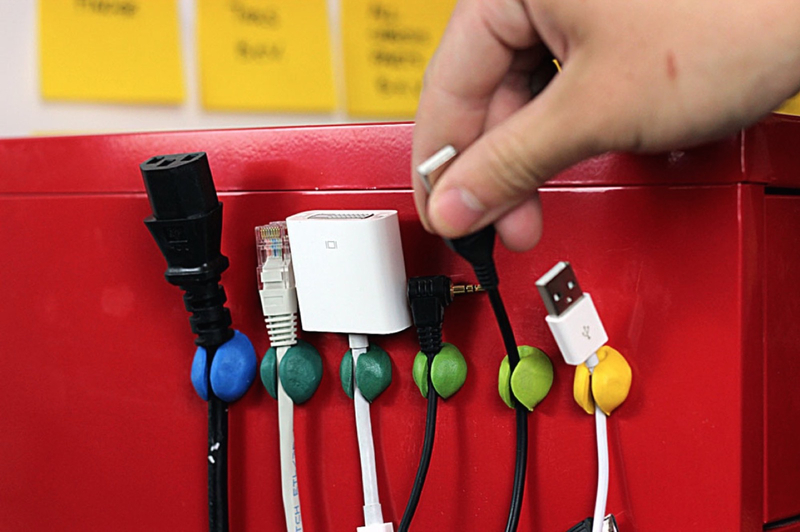 This is a cool way to make sure your charging cables are always in the right place too. Wide Lens and Tele Lens for your iPhone. If my pal Mr Rubin has them, they’re a good purchase. 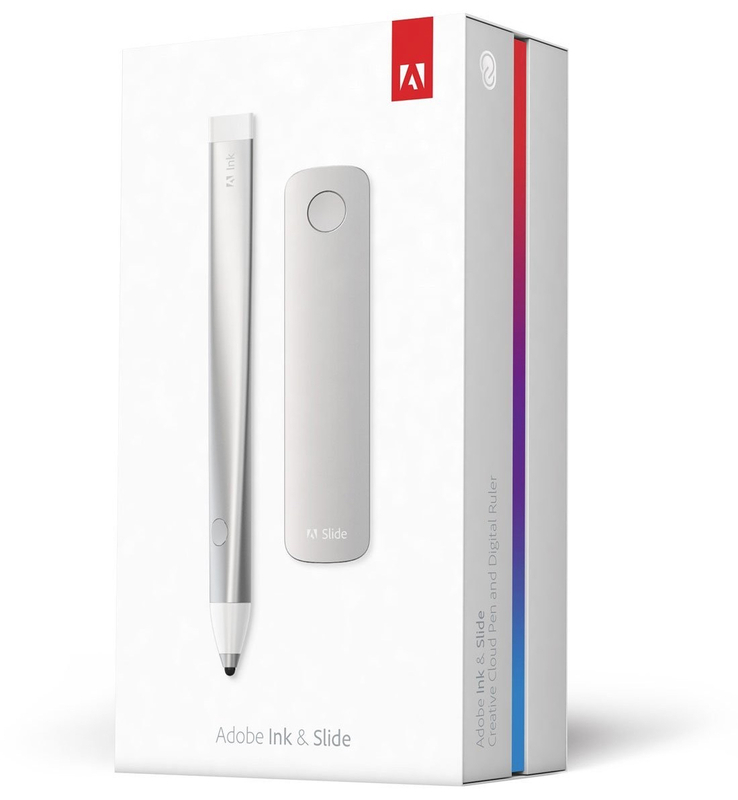 Together with a companion app from Adobe, you can take your hand drawn sketches and import into your favourite graphics editor. 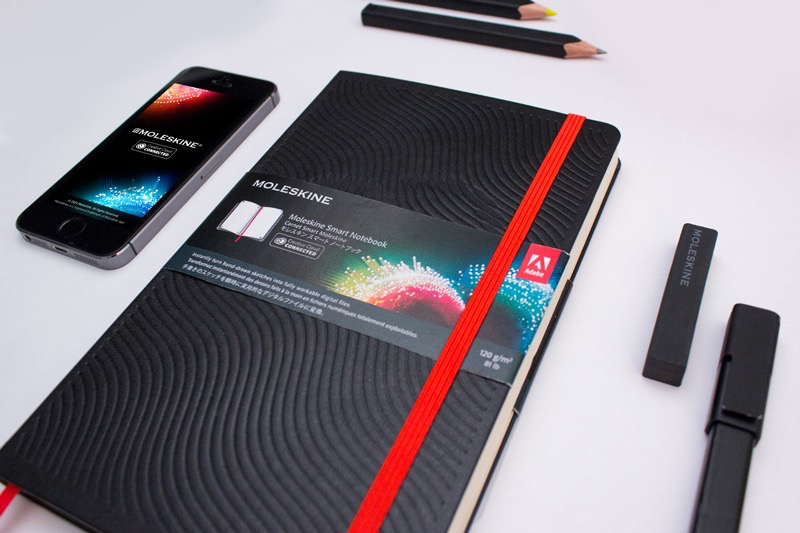 You’ll notice it’s not an ordinary notebook, but one that has calibration dots in the corners. I’m looking forward to trying this one out. They start shipping from the 15th December. A mouldable glue that turns into rubber. It doesn’t sound that exciting does it? Well, go to their website and you’ll suddenly realise why you need to carry a pack of Sugru in your bag at all times. An affordable stocking filler that’s bound to keep people quiet on Christmas Day. 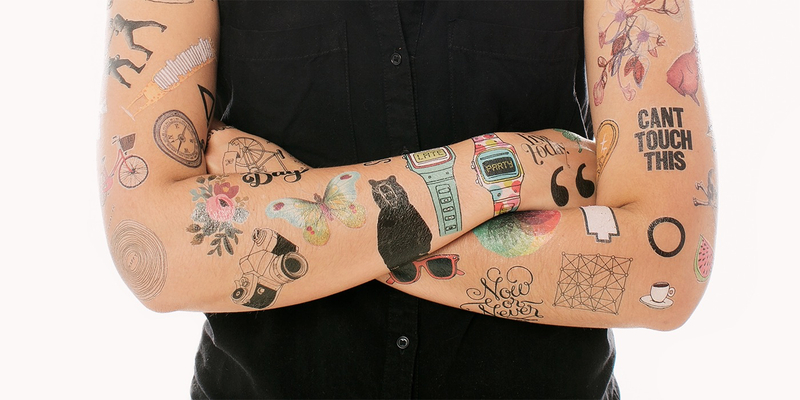 Remember the tattoos you had as a kid that you put on with a wet flannel and water, then you would sit and pick them off in class, for days? These are the adult version of those, and by goodness – they are gorgeous. Great stocking fillers for the designer in your life. Just stunning, no words needed really – except that it would force you to clean and sanitise your keyboard more often than you do now – you wouldn’t want a mucky keyboard sitting in a $100 tray. The tray lifts up to reveal storage. Just beautiful. The brand new book from Godin promises to be a Christmas cracker. A full colour book in the form of a magazine, without ads. A call to do the work we’re hiding from and a manifesto about living with things that might not work, and embracing tension when doing your art. Need I say more? 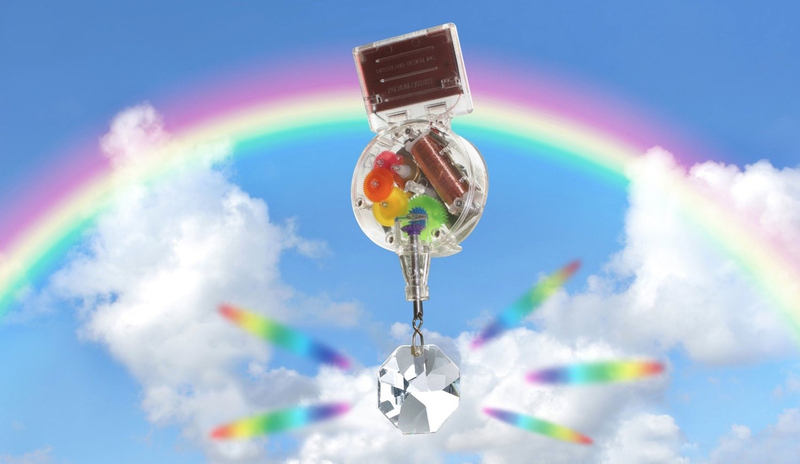 A solar-powered rainbow maker. Seriously. Now you just need to find yourself a unicorn, for those dark winter days when you’re stuck in the office coding, this surely will bring a smile to your face? A somewhat lavish but utilitatian gift. 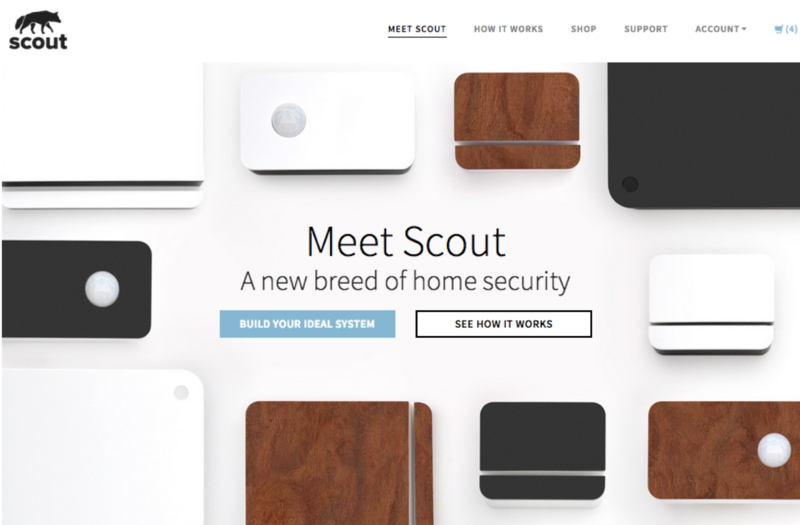 A super cool, modular, security system. It’s kind of in the same product realm of Nest Thermostats, Roombas, etc. I really liked the videos on the support page – I entirely geeked out over the simplicity of their packaging. Stop doing busywork. Start doing your best work. 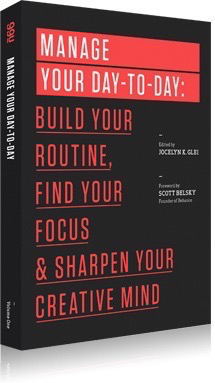 A book about changing your work pace in 2015, setting agendas and trying to put a stop to the over-distracted and overwhelmed world we live in. 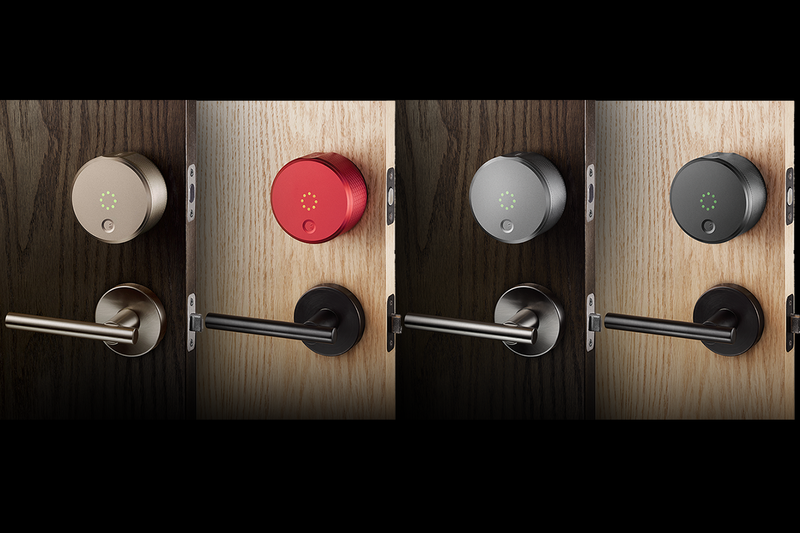 A keyless, encrypted lock that’s activated via your phone – keeps log records and enables you to add keyholders at the touch of a button. Definitely on my wish-list for 2015. 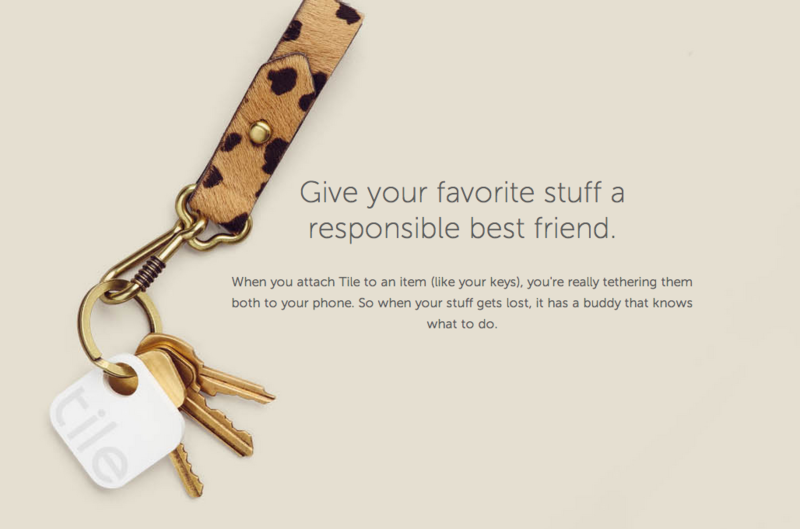 A small tracking device for any item you’re fearful of losing. If you lose the item, you can hit an alert and other tile owners nearby will be notified that they’re near a lost item. Really clever. The more people who own tile, the stronger the product becomes. ‘Lagom’ stands for “Elliot Jay Stocks is a multi-talented b*stard” in my books, or apparently, it actually stands for “the right amount of something” in Swedish. 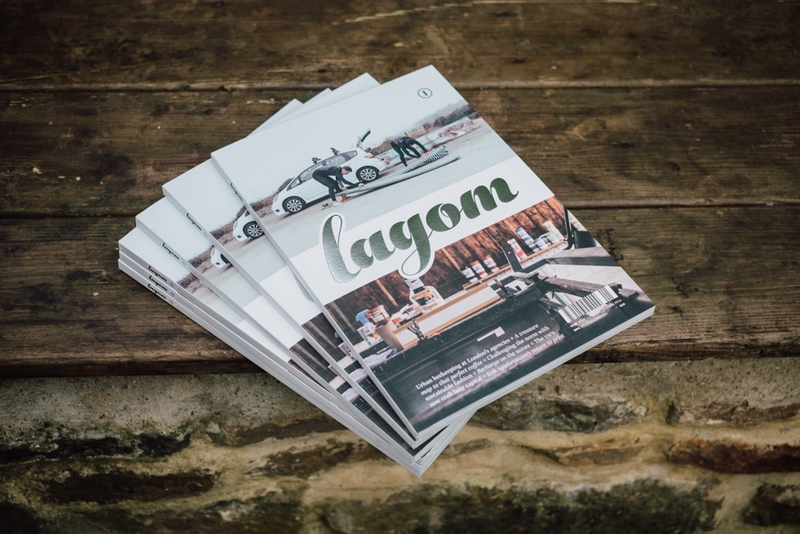 A publication about people making a living from their passions, and pastime activities that offer inspiration. I have a copy on my kitchen table and it’s gorgeous, a great read and a fancy-looking publication to adorn your home. Very reasonably priced too.